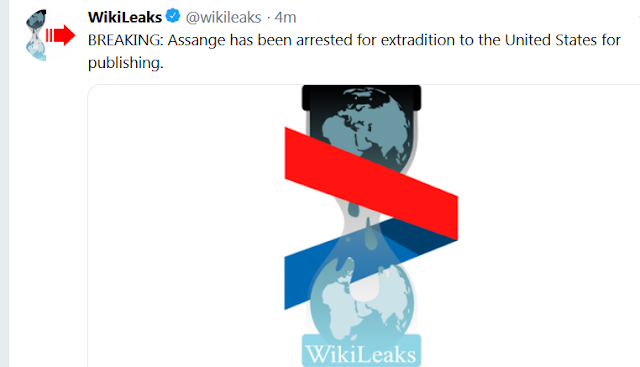 Julian Assange of Wikileaks has been arrested in London after the country of Ecuador withdrew their asylum protection. MeWe - Like Our Page! Who Does the Government Want to Raise Your Children? 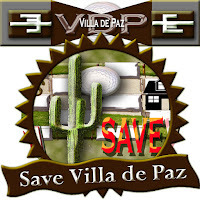 VDP Gazette would like to thank you for your support. Sonoran Dawn Studios. ALL RIGHTS RESERVED. 2013 - Present. Awesome Inc. theme. Powered by Blogger.